Walton Primo RX Specifications And Price In Bangladesh. Walton has gifted us number of Android OS based smart phone like- Primo H2, H1, G3, G2, X1, N1,R1,R2,X2 etc in an affordable limit. Walton Primo RX is a new addition of Primo series. 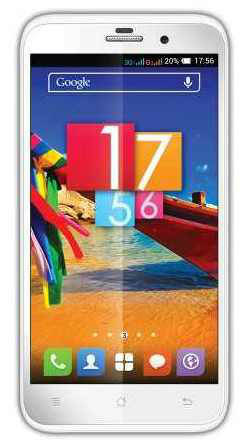 Type: IPS + OGS, Capacitive touchscreen, 3.2 mm narrow frame. This entry was posted in Mobile Phone and tagged Walton Primo RX, Walton Primo RX Configuration, Walton Primo RX Features, Walton Primo RX Fullphone Specification, Walton Primo RX Price, Walton Primo RX Review, Walton Primo RX Specifications by Result Gov BD. Bookmark the permalink. Next → Next post: How To Check Your Android Mobile Is Real Or Fake?